But the centrists are not backing down. With nearly two dozen Republicans and most Democrats signing on, backers remain just short of the goal of 218 signatures to force action. But they say they have more than enough commitments to put the petition over the top if the leadership does not acquiesce and assure a vote on immigration policy. Party leaders say that approving legislation protecting undocumented immigrants participating in the Deferred Action for Childhood Arrivals program would be a political mistake and sap conservative enthusiasm heading into a difficult November midterm election environment. But the Republicans most at risk this year aren’t conservatives in deep-red districts. It is the more centrist Republicans in swing districts who face significant challenges. They need independent and moderate Republican voters to survive. An immigration vote could be a big boost, particularly in regions with large Hispanic populations such as California, Florida, Texas, New York and New Jersey, the very places where Democrats are confident they can make major inroads into the Republican majority. Republicans say they need something to counter Democratic energy. Her group is backing about 75 House members and is now playing in primary elections around the country. In recent head-to-head contests, Republican candidates supported by the organization defeated four candidates backed by the Freedom Caucus — two each in Pennsylvania and Ohio. The group believes that it can hold contested swing seats by placing moderate Republicans on the ballot, arguing that conservatives would most likely fall to a Democrat in those communities. 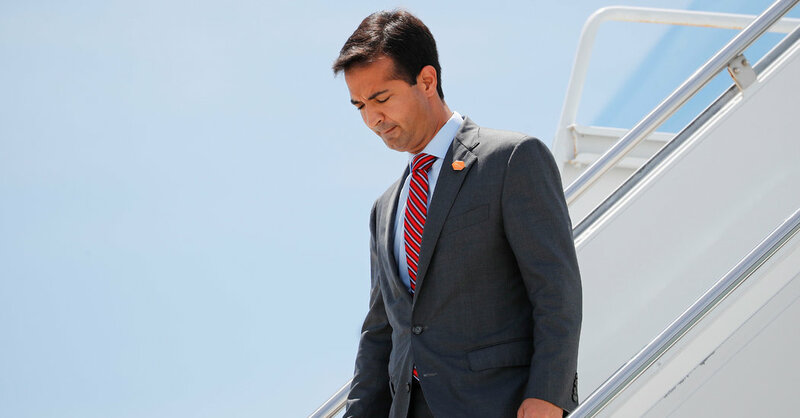 Mr. Curbelo admits it feels a little out of character for him to be fomenting an insurrection.